I signed up for all four groups of our last swap because I don't want to miss out on anybody's cards, lol! So here's number 3, again for the Any Size/Shape Except for A2 swap. 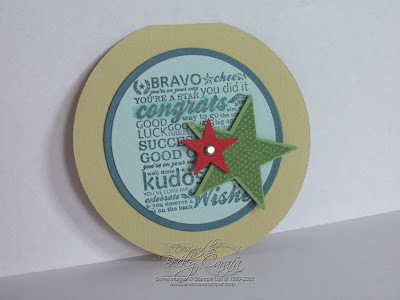 I cut out all my circles, stamped the words, and added the stars. Easy peasy! 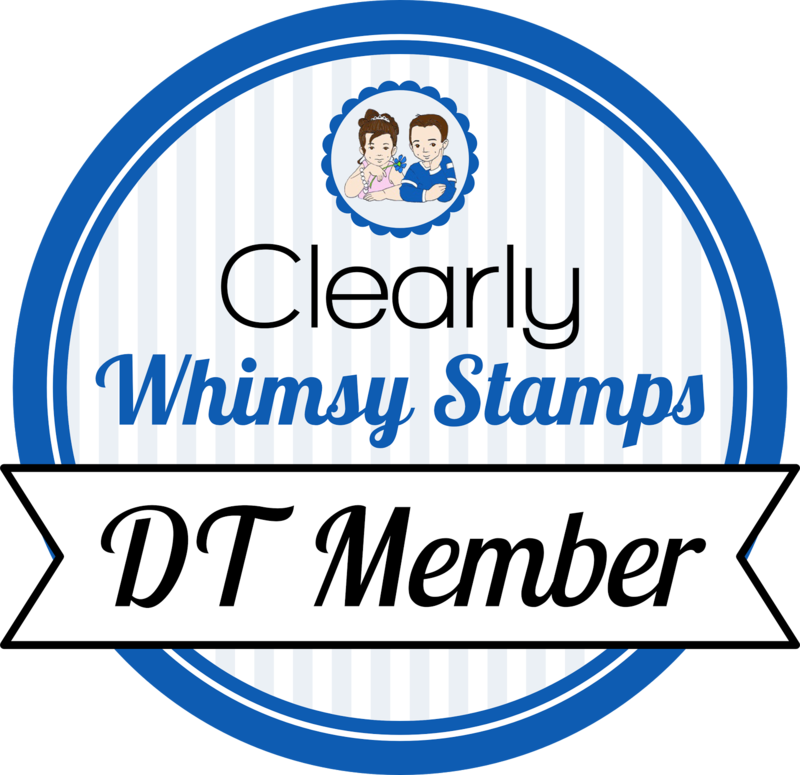 Thanks for stopping by, tomorrow is another Stamp Something Friday! 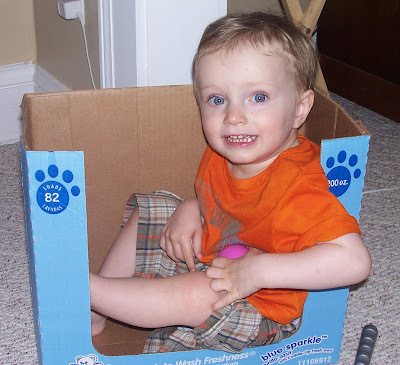 And a picture of my little guy playing in a box! He just makes me smile! I love your circle cards, and your little guy is so adorable! yeah! this is the card I got and I love it. All the cirlce cards area so fun. great colors and I love how you used a Pop of red with the star. Oh, and how could that little face not make you smile. He's a cutie, Becky! Love this card in real life!! This is way stinkin' cute!! Kicking myself for not joining this swap, darn! lol! wow, isn't he precious! He has gorgeous eyes. Awww.. he's adorable!! Your swap card is too! What a cutie! He has such a sweet smile, and those eyes, he is soooo adorable!